Our specialization in the domain also includes catering for the Corporate Events, weddings, birth day parties etc. For our clients, we can organize the events in audio and video variety. Further, we can also conduct these events by arranging experienced professionals and recording studios and advanced equipment. 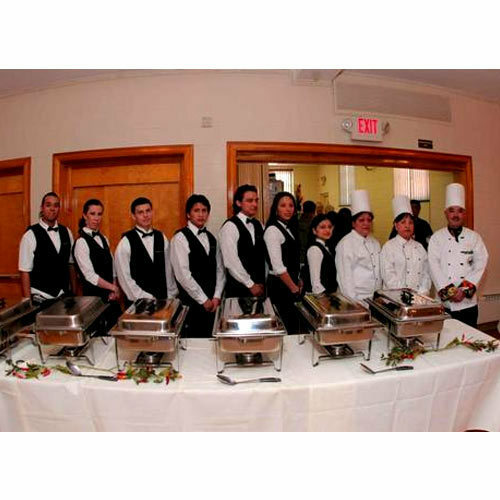 Catering Services means providing services in connection with catering the service other than the clients own place. To make the occasion more lively we offer great menu of dishes to nourish the taste buds of people at the event. We are looking queries from Ludhiana, Punjab.